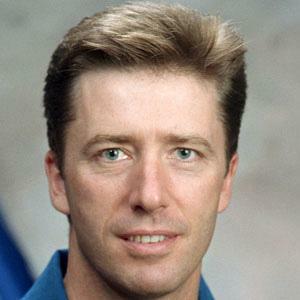 The first European astronaut to visit the International Space Station twice. He graduated from the Italian Air Force Academy in 1989. He served as Mission Specialist on the final mission of the Space Shuttle program. He and astronaut Mark Kelly have both been to the International Space Station.